Sold out. Extra shows March 21, April 11. It’s World War II, and Britain faces its darkest hour as the threat of invasion looms. The fate of Western Europe now hangs on the leadership of the newly-appointed British Prime Minister, Winston Churchill (past Academy Award nominee Oldman), who must make the ultimate choice: negotiate with Hitler at a terrible cost, or rally the nation and fight on against incredible odds. 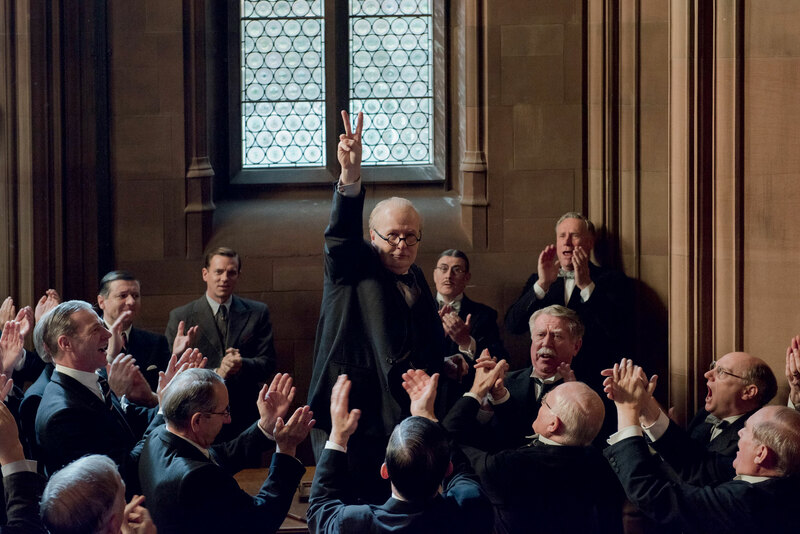 Darkest Hour is the anthemic story of 1940, when Churchill’s courage to lead a nation changed the course of history.